FARMINGTON — A Franklin County judge sentenced a Phillips man Tuesday to serve one year of a five-year sentence for hitting his domestic partner’s head against a wall and choking her Feb. 4 in Wilton. 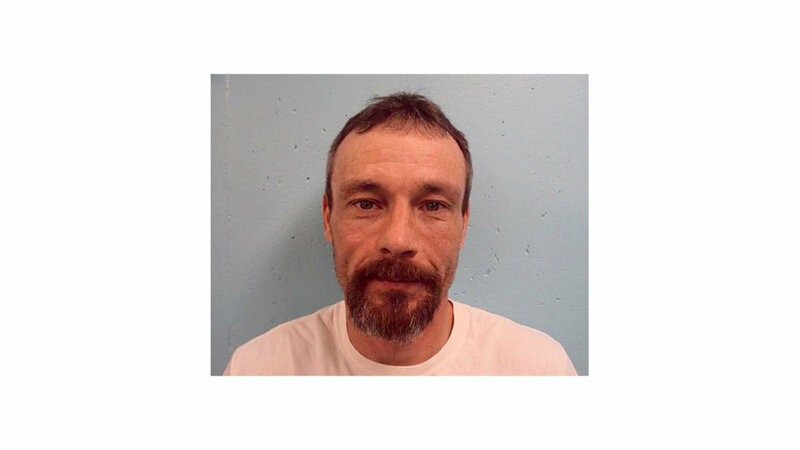 Joel Thompson, 43, will be on probation for four years following his release. Thompson pleaded guilty to a Class B charge of aggravated assault and a Class D charge of domestic violence assault in November in Franklin County Superior Court. For the latter charge, he was sentenced to 364 days in jail to run concurrent with the assault sentence. He had faced up to 10 years in prison and a $20,000 fine on the Class B charge. A Class A charge of gross sexual assault was dismissed in the plea deal. Thompson also pleaded guilty to an unrelated misdemeanor charge of operating under the influence last year. He was sentenced Tuesday to 48 hours in jail, a 150-day loss of license and a $500 fine. The jail sentence will be served at the same time as the other sentences. Deputy District Attorney James Andrews said in November that if the aggravated assault case went to trial there would be testimony that Thompson and the victim had been drinking heavily on that day and argued. Thompson struck the victim’s head against a wall and put his hands around her neck and applied pressure that left her unable to breathe, he said. The victim would have testified she fought back and punched Thompson in the eye. Some of her memories of what happened were very clear and some were not, Andrews had said.